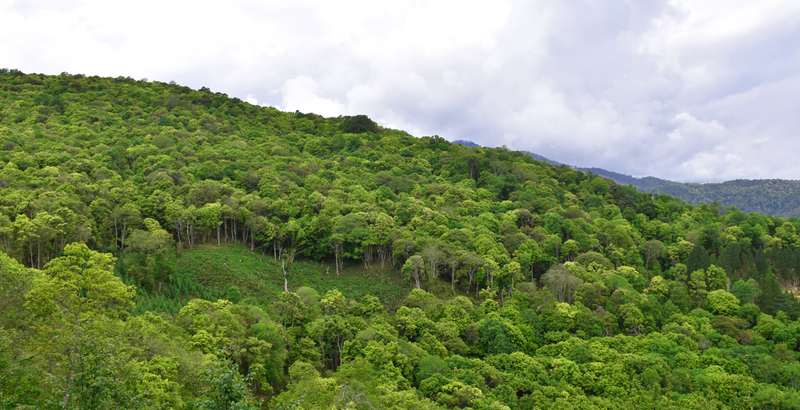 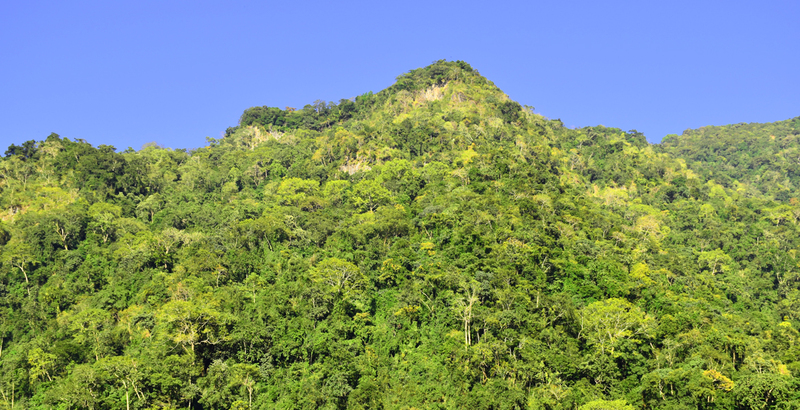 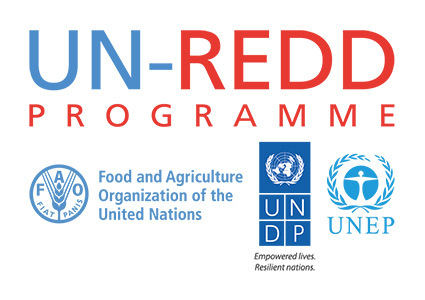 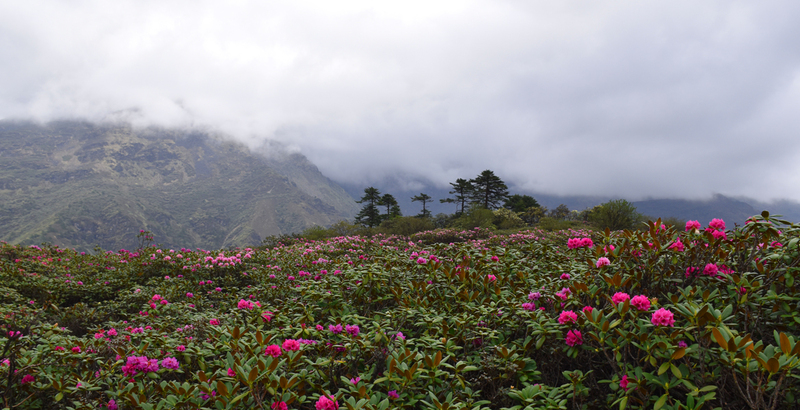 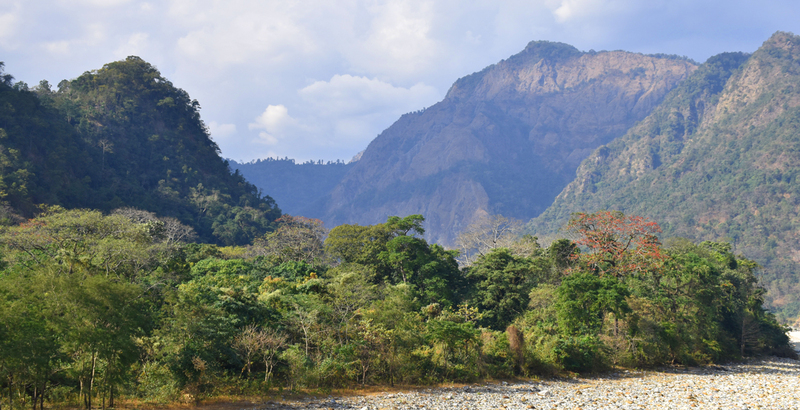 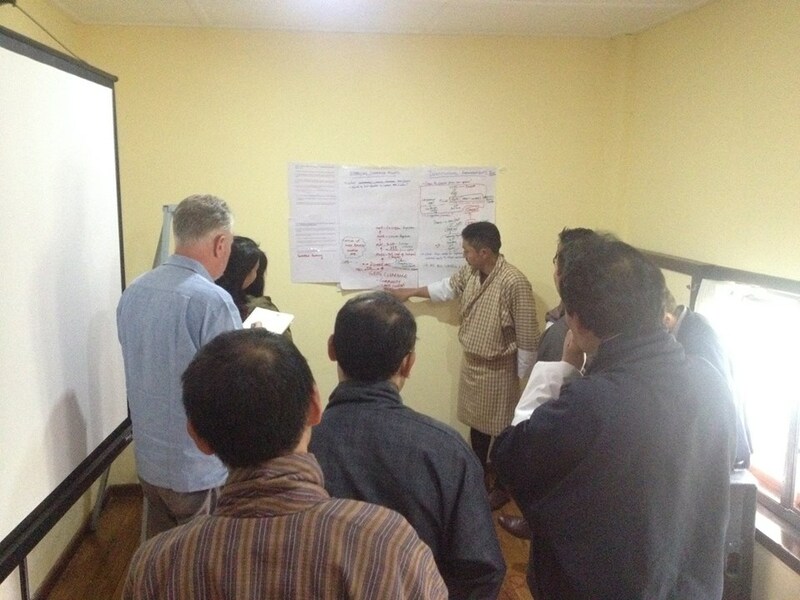 Bhutan’s REDD+ program started in 2010 with support from UN-REDD Programme. 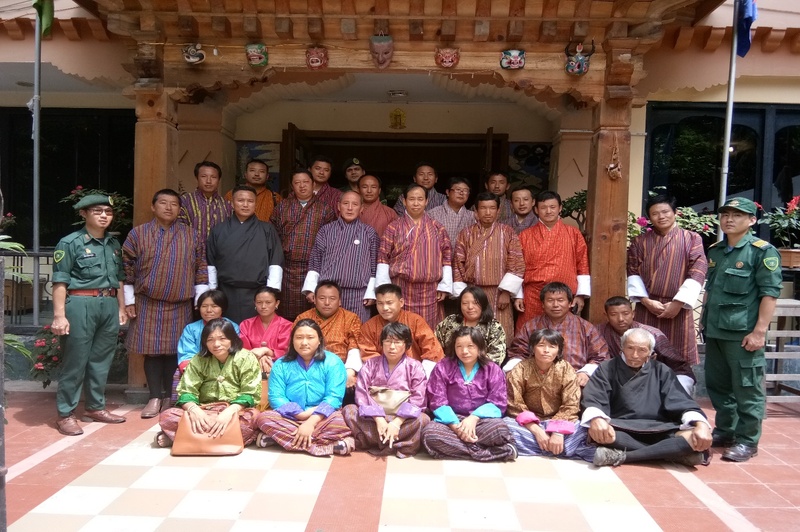 Since then, several seminars and workshops were conducted at the national as well as district levels, which helped in delivering message on REDD+ to relevant stakeholders. 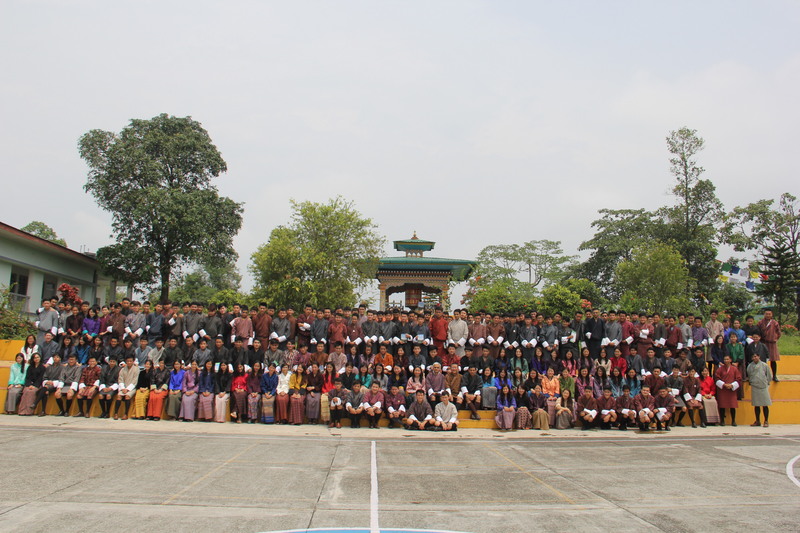 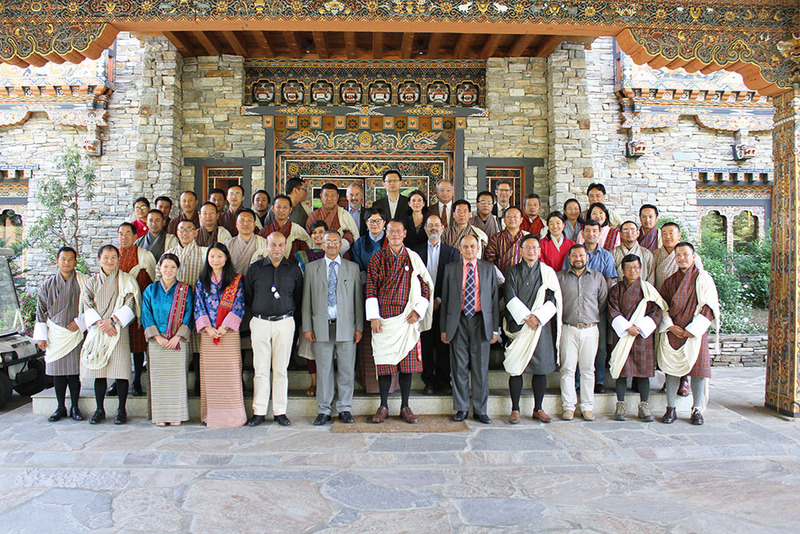 UNDP Bhutan also supported in capacity building and awareness programs. 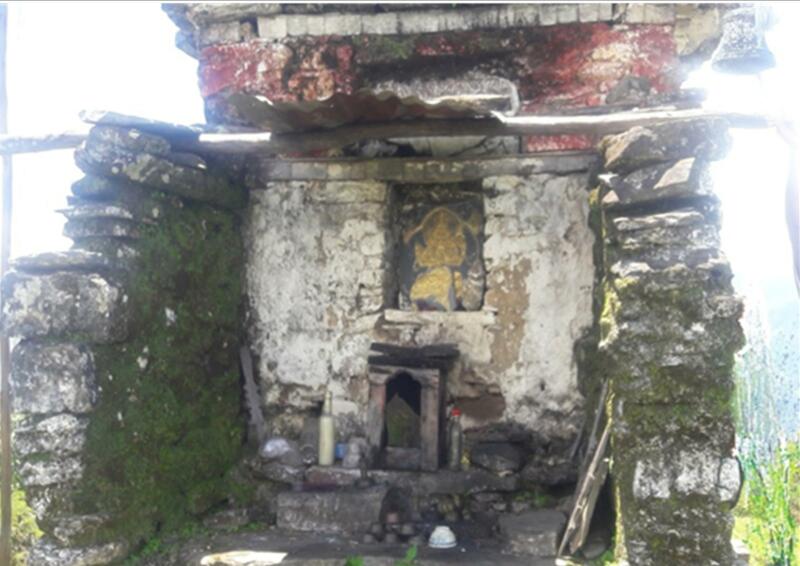 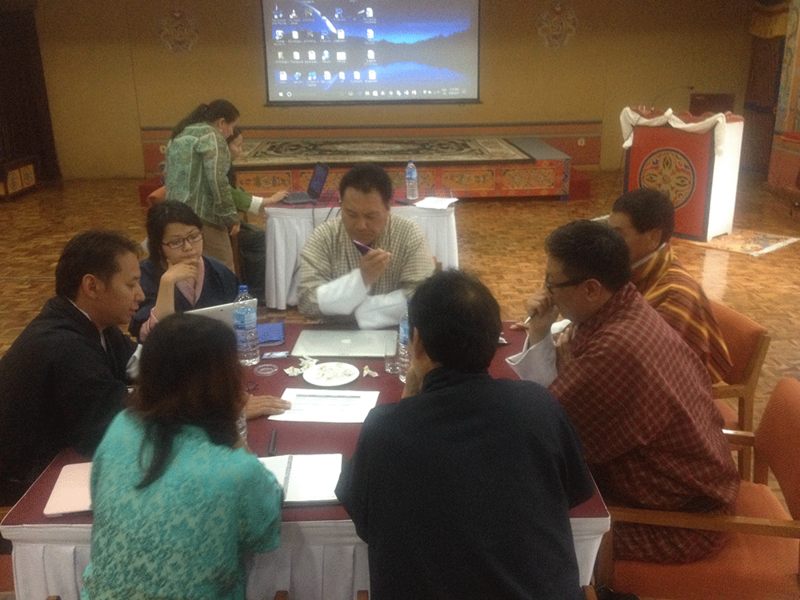 A scoping study for REDD+ was also carried out to study the feasibility of REDD+ Bhutan in December 2010 with technical assistance from SNV Bhutan. 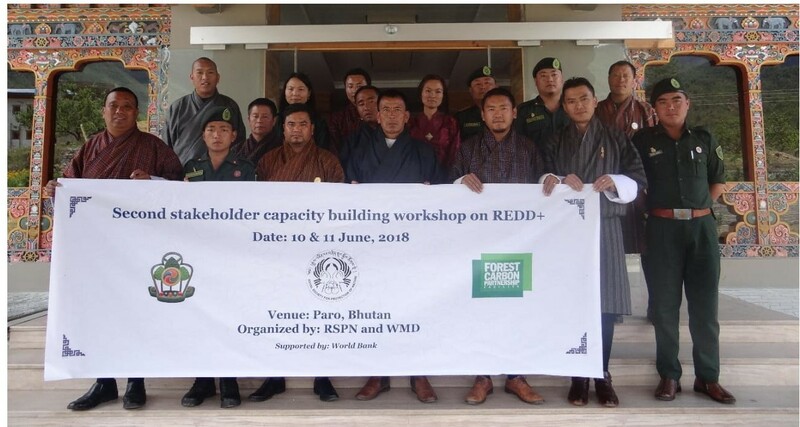 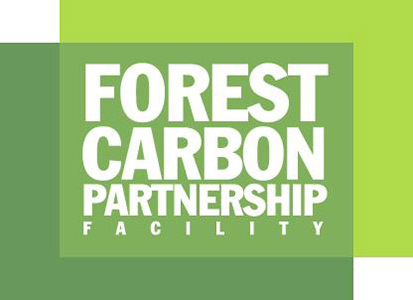 In 2013, Bhutan prepared its REDD+ Readiness Preparation Proposal (R-PP) with support from UN-REDD (UNDP, FAO, UNEP) programme and its country offices which was submitted to and approved by the FCPF in December 2013. 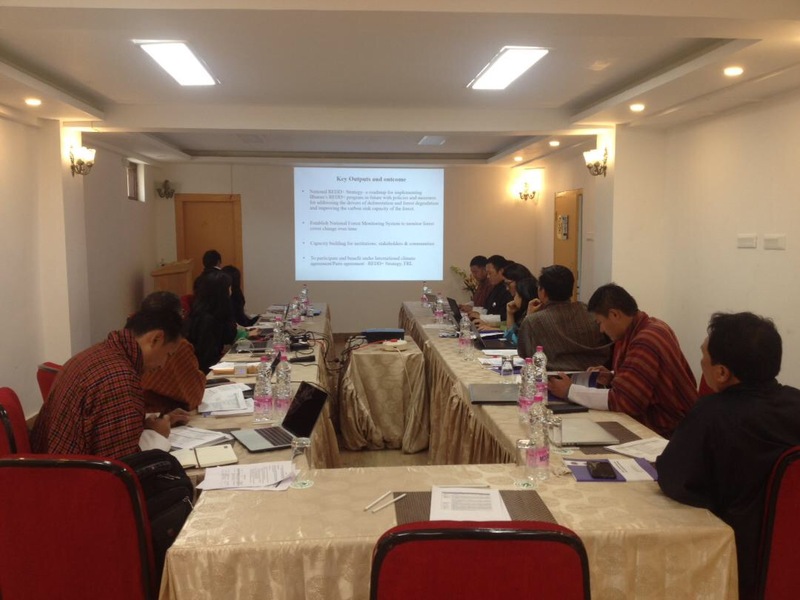 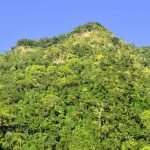 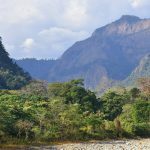 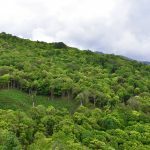 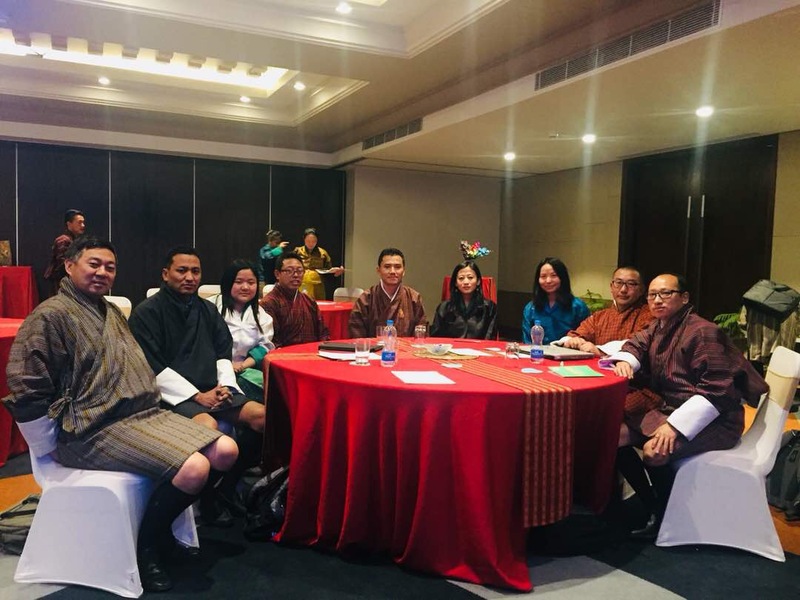 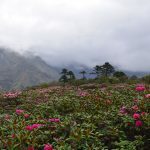 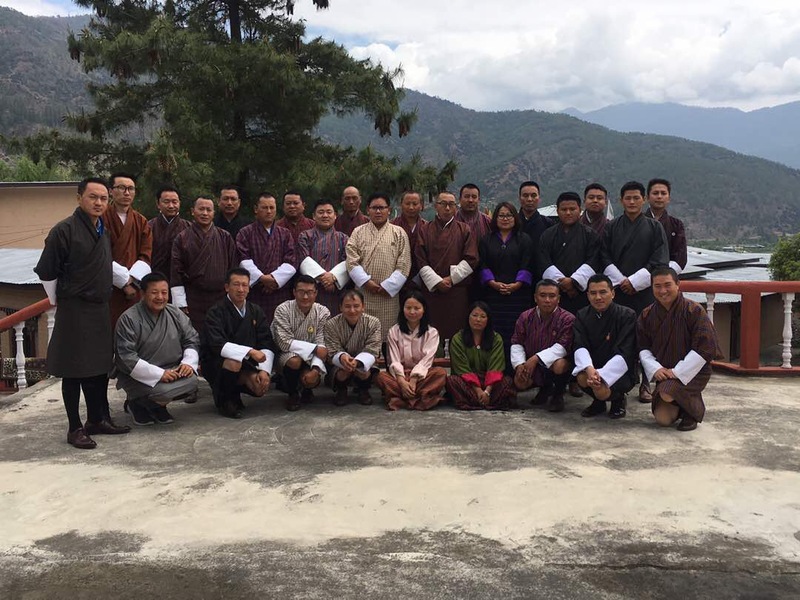 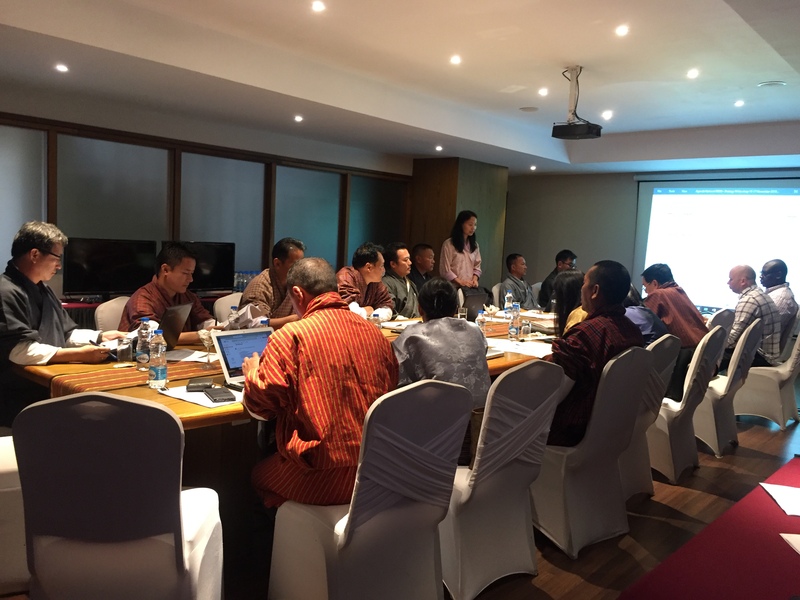 The main outcome of REDD+ readiness programme is to develop Bhutan’s National REDD+ Strategy and implementation framework including National Forest Monitoring System, Forest Reference (Emission) Level, Monitoring, Reporting and Verification (MRV) mechanism, and Safeguard Information System (SIS) for REDD+. 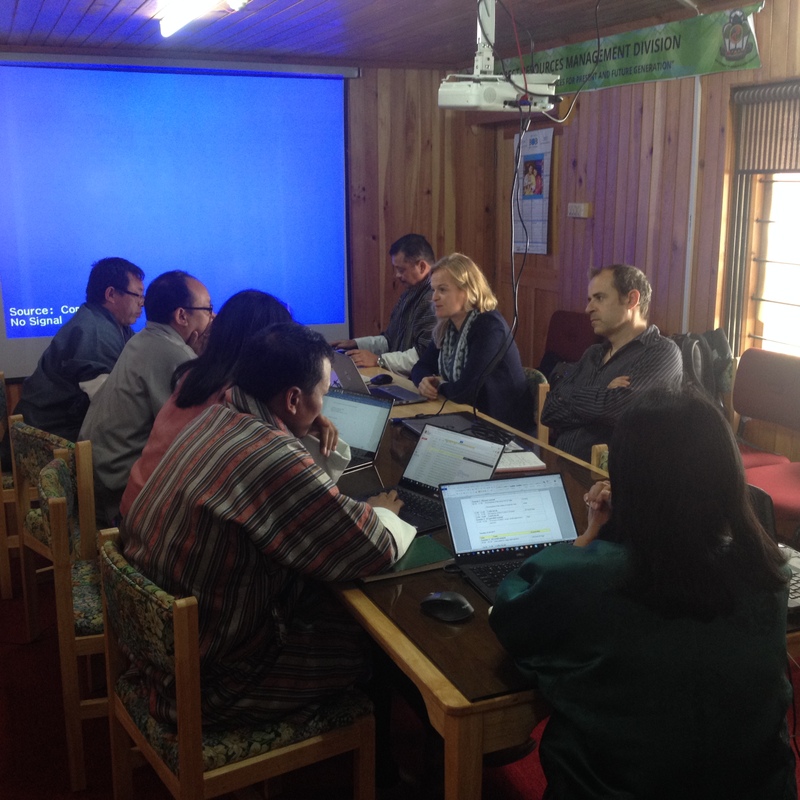 NATIONWIDE REDD+ Strategy Development Consultations STARTS..